Too often Christians drift away from the creativity that is a vital part of everyday living. 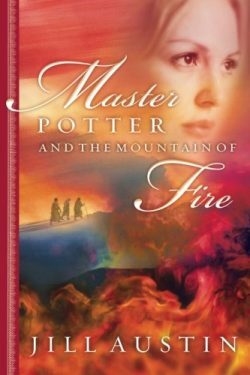 Jill Austin invites you to take a closer look at the promises of destiny, and realize that your heart can not be truly fulfilled until it is awakened to Jesus’s love and his call to save the lost. 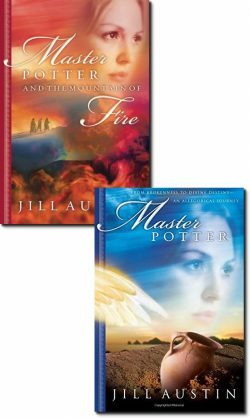 Jill Austin will show you how to use your God-given creativity and authority to move in spiritual power. Discover how dancing with destiny will broaden your personal dreams, deepen your greatest love and equip you for victorious battle in the heavens. Your dreams have resurrection power! God’s great battle plans are being designed in the heavenlies right now. 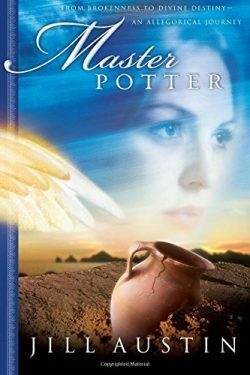 If you have ever wondered what part your destiny plays in these supernatural events, then get ready for an astonishing partnership: God reveals His secrets and mysteries to those who follow their dreams to the heart of Jesus. 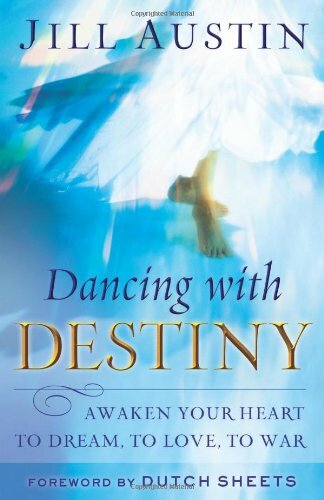 Discover how dancing with destiny will broaden your personal dreams, deepen your greatest love and equip you for victorious battle in the heavens. Jill Austin “In writing this book, my heart’s desire is that you personally encounter our beautiful multi-faceted God! The body of Christ is in major transition because so many are heart-sick, disillusioned and battle-weary. He longs for you to become a creative dreamer, passionate lover, and valiant warrior. May you become alive with anticipation and joy in the radical adventures ahead.